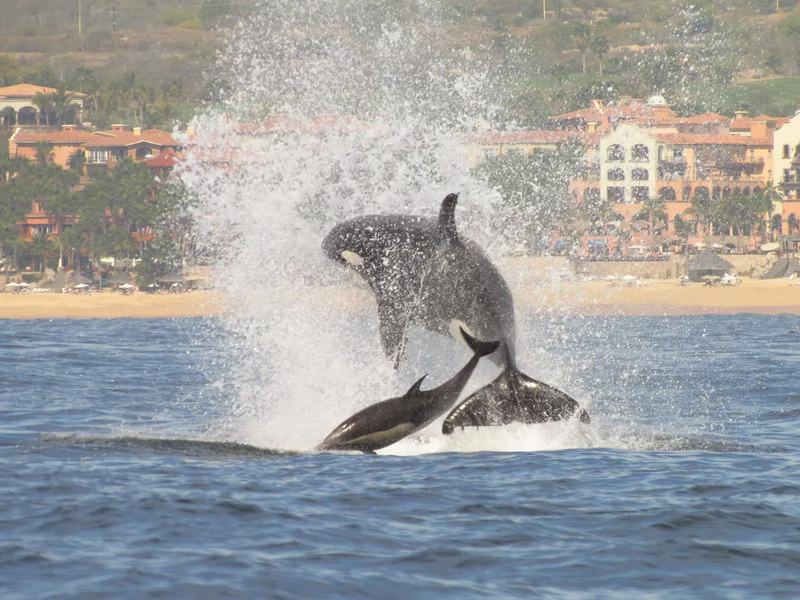 Experience the best whale watching in Cabo San Lucas! 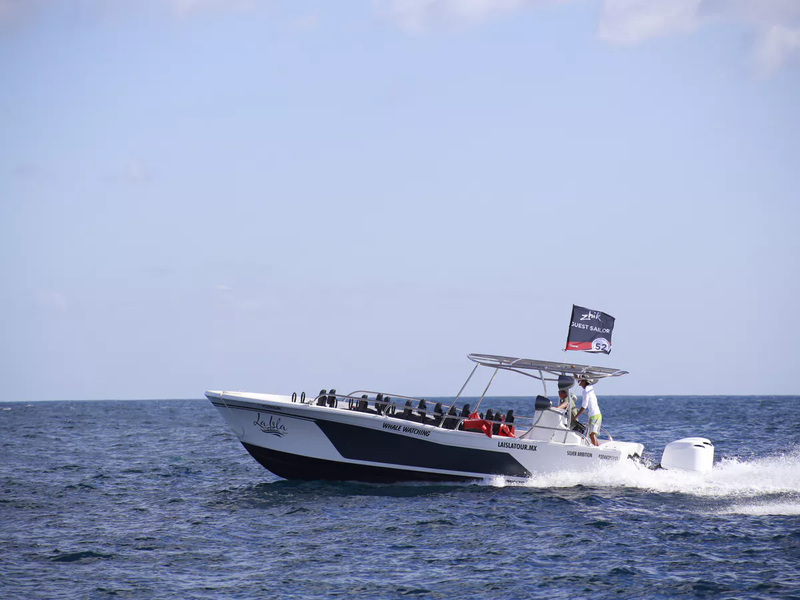 Enjoy the combination of speed, comfort, beauty, and exclusivity in our custom made whale watching boat! You and up to 18 passengers can run wild in the Pacific Ocean and Sea of Cortes searching for the world’s largest mammals. Our suspension seats are a technology exclusive to our company and not available with anyone else in Los Cabos. 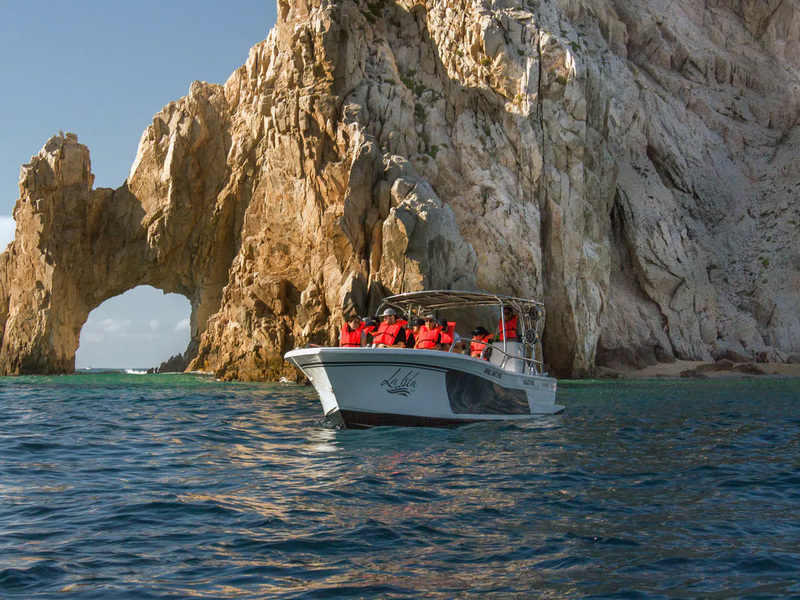 Soak in the beautiful scenery and all points of interest of Cabo San Lucas Bay by visiting all landmarks such as the Arch, Lover’s Beach, Divorce Beach and a sea lion colony. 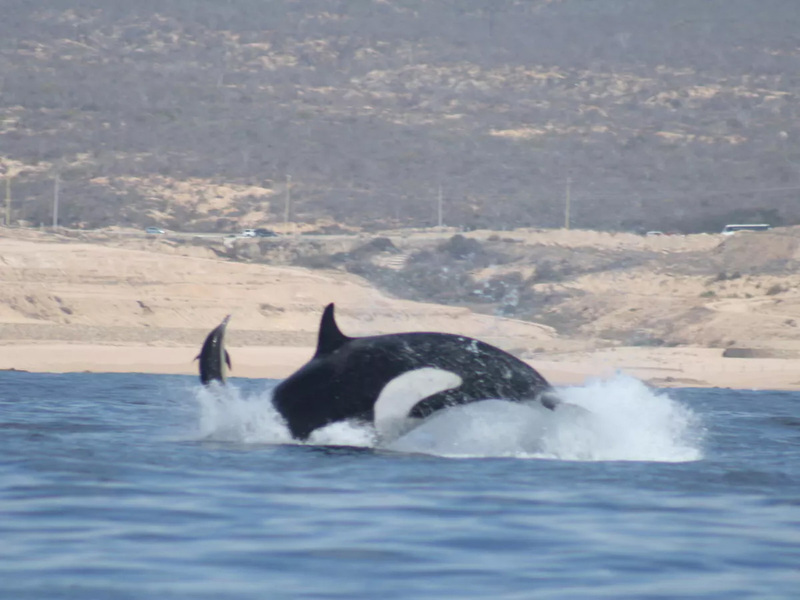 The crew not only tells you all about the whales we find while whale watching in Cabo San Lucas, but also keeps their eyes wide open for all kinds of wildlife. 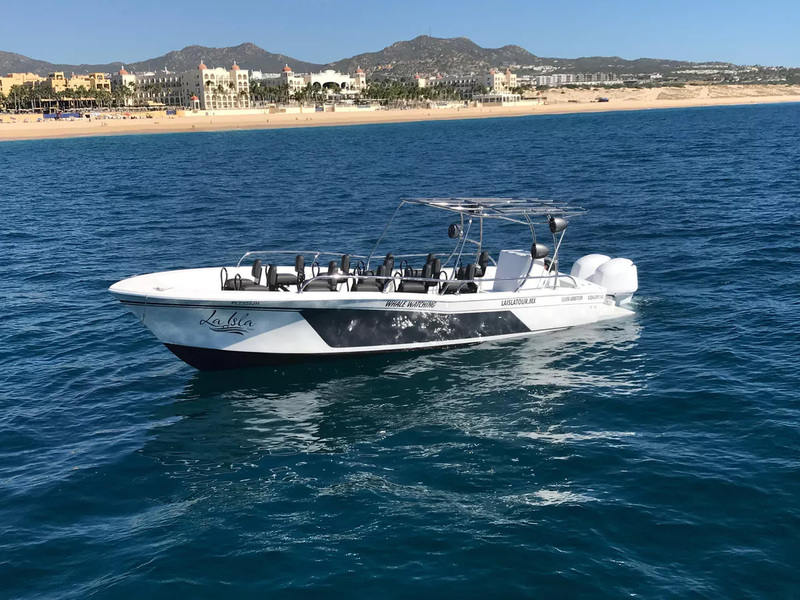 Feel the power of the 500 HP outboard engines, and find yourself flying at speeds of up to 40 knots without sacrificing your back and knees with the comfort of a suspension seat. The tour is two hours long and has flexible departure times. 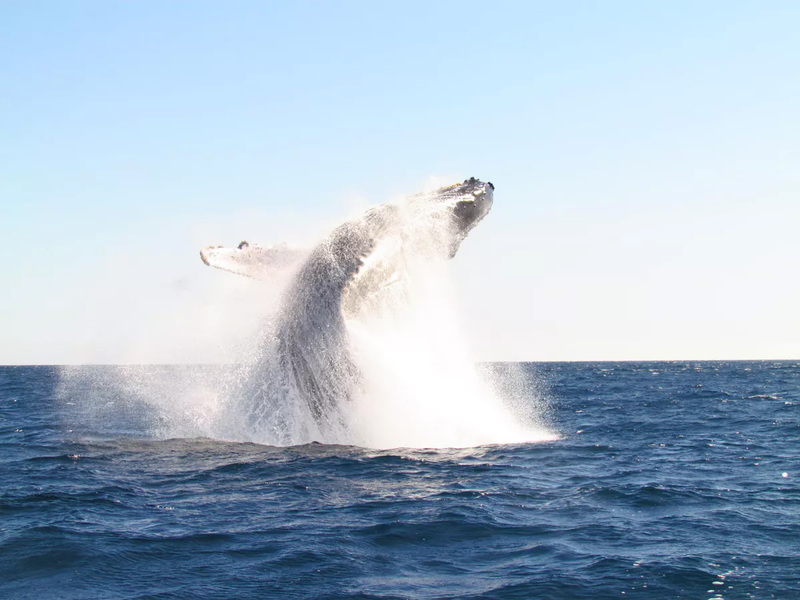 Experience Cabo San Lucas whale watching with us! Book now.